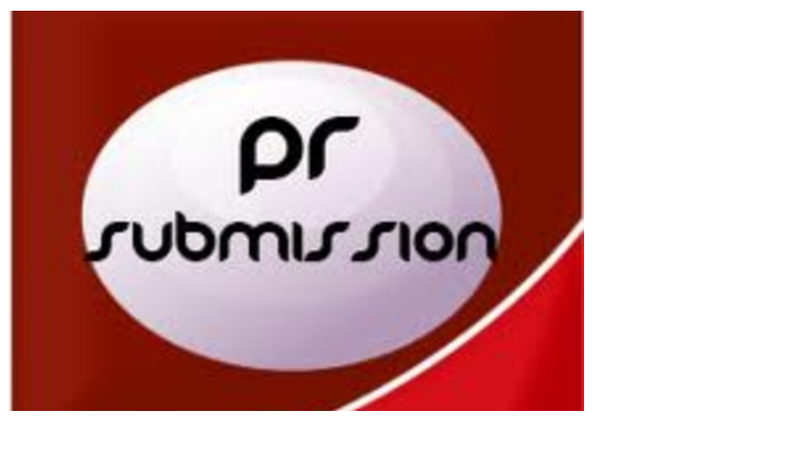 For $15 we will SUBMIT your press release to THREE PAID PR sites - PrBuzz, ReleaseWire and WorldPressRelease in less than 24 hours. submit Press Release to 3 Premium Sites Fast is ranked 5 out of 5. Based on 1 user reviews.